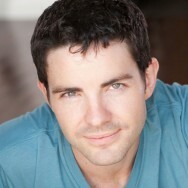 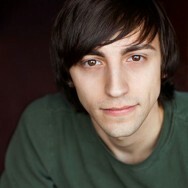 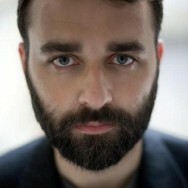 Scott Kerns played the role of CRAG/VOICE in our 2012 reading production of The Extinction of Felix Garden. 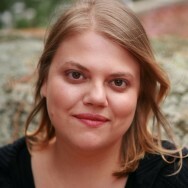 Sarah Hammond wrote The Extinction of Felix garden which was produced at our 2012 Winter Reading Series. 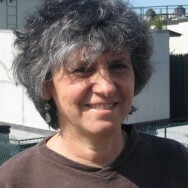 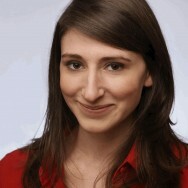 Mary Birnbaum directed the 2012 reading production of The Extinction of Felix Gardens.